PSA: Meghan Markle's $70 ASOS little black dress is back in stock. 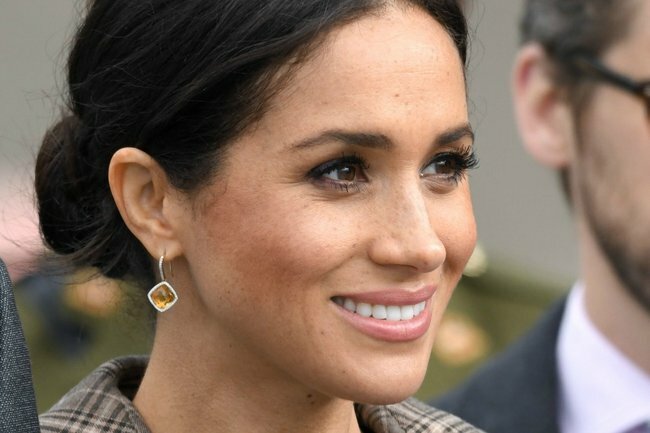 How to get Meghan Markle's $70 little black dress before it sells out. Again. Meghan Markle is always dressed impeccably. But of course, the royal family has pockets much deeper than your average person and a lot of her outfits are rather exxy. So, when the Duchess of Sussex wore a $70 little black dress from ASOS in Wellington, New Zealand during her and Prince Harry’s royal tour it was no surprise that it quickly sold out. That is the Meghan Markle effect, after all. But, we have great news! ASOS’ ‘wiggle mini dress’ is back in stock. BEHOLD: The dress(es). Image: ASOS. Meghan wore a (far less-affordable) $975 Karen Walker trench coat over the top of the dress in Wellington, so we couldn&apos;t see all the details of the versatile frock - but according to ASOS the fitted-design also features a low, V-cut back and oversized sleeves. Meghan wore the dress on the royal tour. Image: Getty. It is also available in a mustard colourway and is available in tall and maternity cuts. 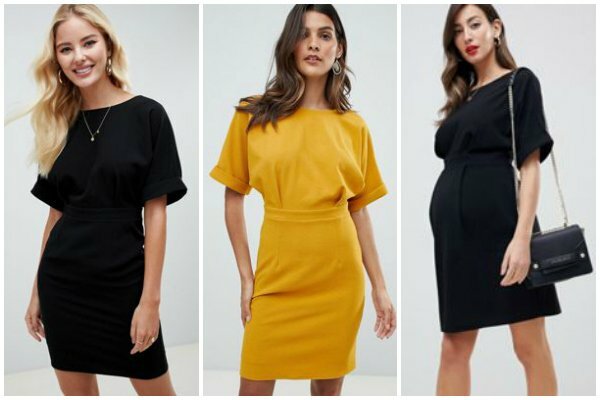 You better get in quick: With royal fans keen to get their hands of one of Meghan&apos;s most accessible and affordable looks yet, the dress is not likely to stick around long.